In 2005 I started my Real Estate Career in Northern Virginia. I'm a member of the Northern Virginia Association of Realtors and a member of the Multi Million Dollar Group. I've been a resident of the Rio Grande Valley since 2013, and I'm an active member of the Greater Mcallen Association of Realtors. I'm grateful for the opportunity to discover a new city, where I've been working with wonderful clients, who continuously refer my services to their friends and family. I have an Accredited Buyers Representation designation (ABR) and I'm also a Graduate Realtor Institute (GRI) a designation for professionals who have made the commitment to provide a high level of professional services. I am dedicated in providing the highest quality service to you, whether selling or buying your home, your commercial property or your lot. 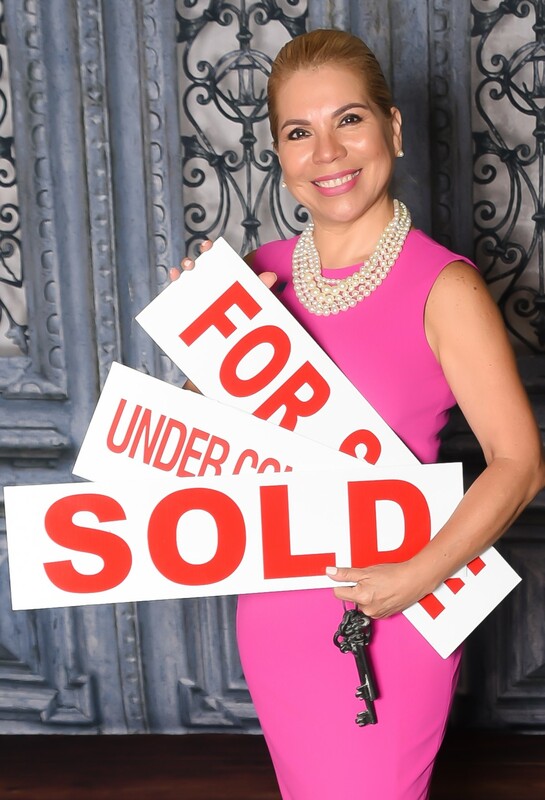 I am always available to discuss your specific real estate needs and I'm fluent in both English and Spanish. My goal is to guide and educate you through the complete real estate process. Contact me and I will gladly do a free Buyer's or Seller's consultation. Only real estate licenses who are members of the National Association of Realtors are properly called Realtors. We are committed to treating all parties to a transaction honestly, we also must follow a strict code of ethics and are expected to maintain a higher level of knowledge of the process of buying and selling real estate. Are you wondering if you qualify for a loan? click on the link for my preferred lender, together we will make your dream of homeownership a reality. 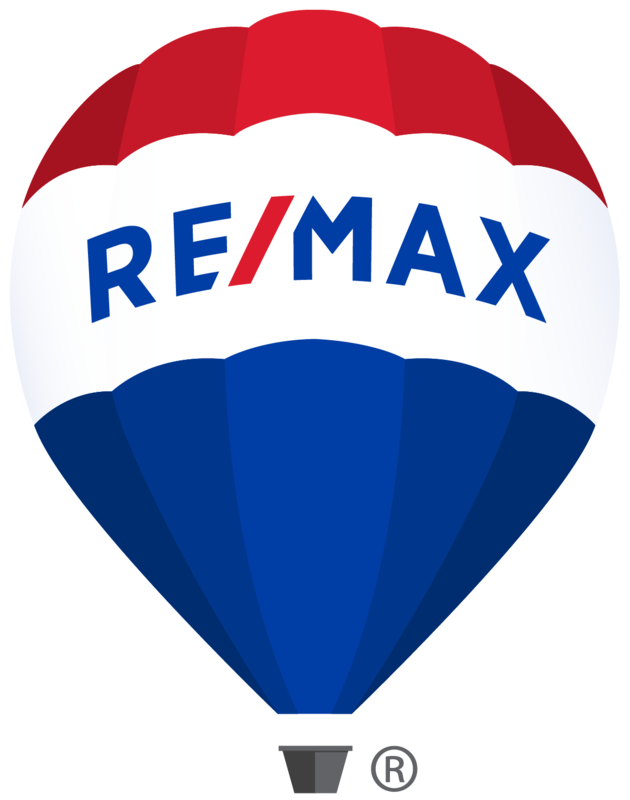 As an agent with RE/MAX Elite I am proud to be amongst the highest leading industry experts in real estate today. You can find me on Facebook, Twitter and Instagram! "Jenny Avellaneda is truly the best Realtor I have ever worked with! Jenny goes above and beyond for her clients. The way that she follows up with calls, emails and appointments in such a timely and professional manner makes everything run smoothly and hassle free. Her knowledge and experience is noticeable from the moment you speak to her. If she ever runs into a issue, she doesn’t make excuses she thinks outside the box and finds solutions. Jennys dedication, grace and professionalism is what makes her such an amazing Realtor. Give her a call TODAY!!!" "She is an excellent agent she works in an awesome way even after they gave me my keys and the contract was closed she has helped me with any other issue I’ve had will the purchase or service"
"As a first time homebuyer, we had lots of questions. She explained everything and helped us feel like we were making informed decisions. Even as we changed our minds of our priorities. Also, my husband and myself have opposite hours that make getting together hard. She was able to work around our schedule and still show us everything we asked to see. We always felt like she had our best interests at heart. We asked to see houses in a wide range of price points and never felt she put her financial gains above our well being. Jenny was great to work with, and she would be the first one we would call. We celebrated our 1 year anniversary in our home and she texted to say "Congrats!"